Good leaders make their team unconsciously competent at all realms. They never pronounce “I.” For them, it’s always ‘we.’ An inspiring leader never forgets to appreciate the contribution of his/her team. Because they know that a single pat-on-shoulder greatly fuels the team to better their goals and to scale newer heights. 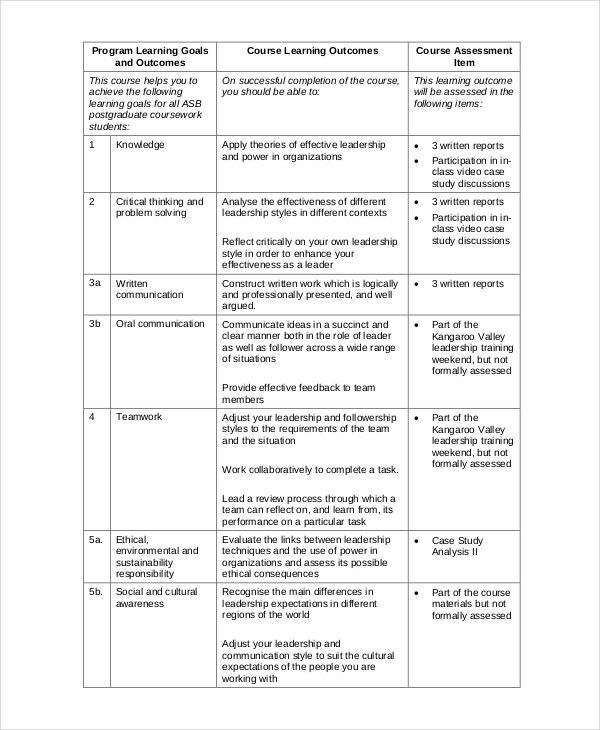 Below are some Leadership Philosophy Examples for those who want to have Leadership Certificate Templates and imbibe the leadership philosophy in them. Are you leading a company on your own? 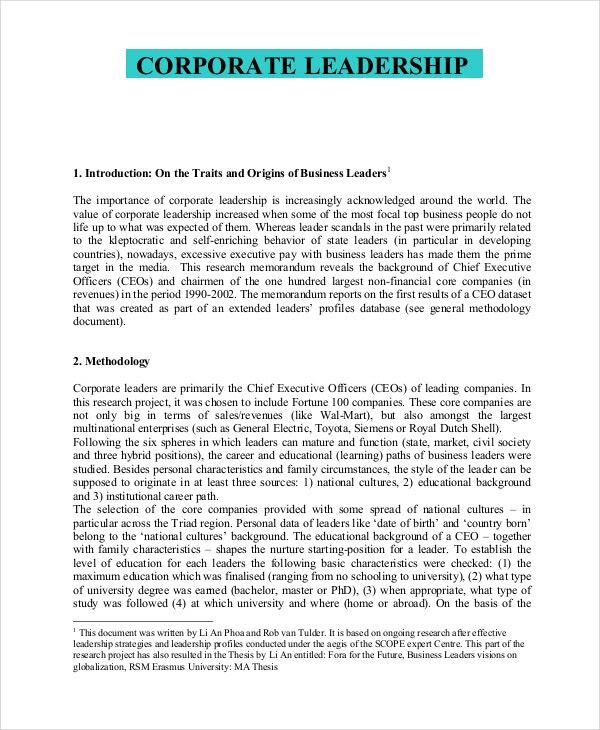 Then this Company Leadership Philosophy Example will help you in shouldering the responsibilities with the required sense of commitment to your enterprise. It helps you perform better with consistency. An active Team Leader knows how to respect the self-esteem of others. 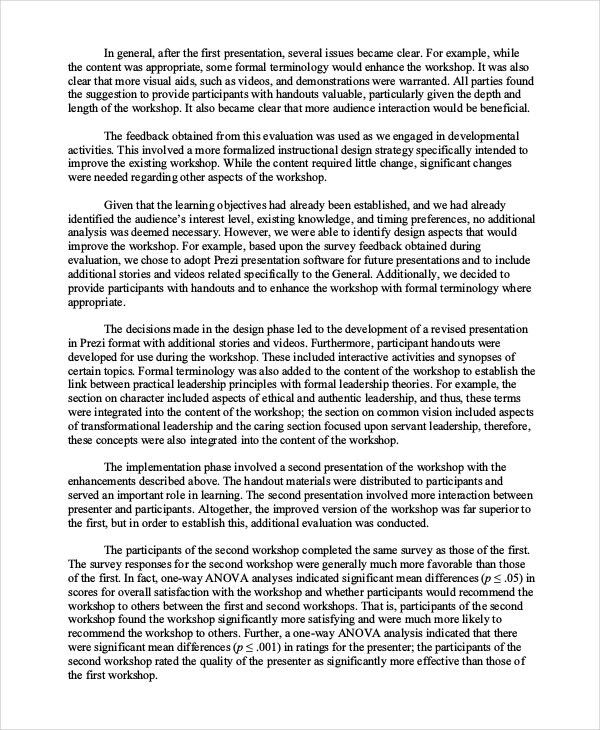 This Team Leadership Philosophy Example explain how to welcome innovative ideas from the mob, no matter how experienced they are. 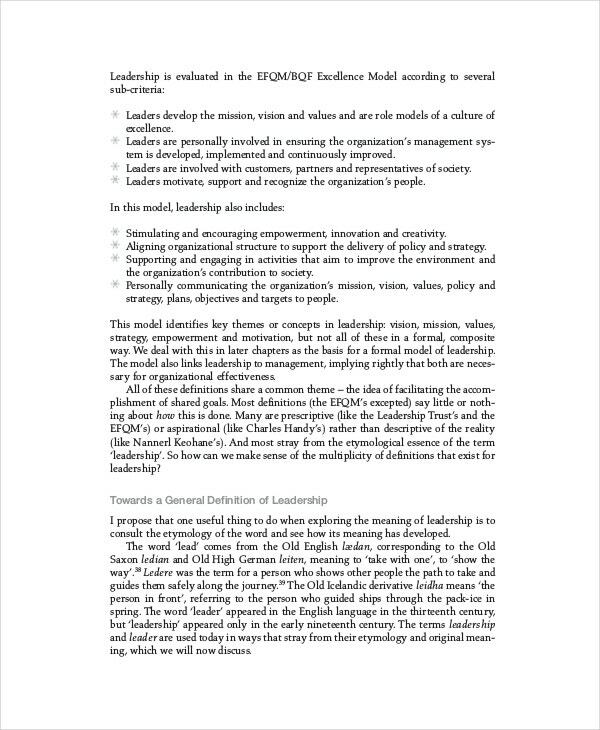 You can also see Leadership Quality Examples. A brave leader knows how to stay focused and he/she never gives up, whatsoever the circumstances are. 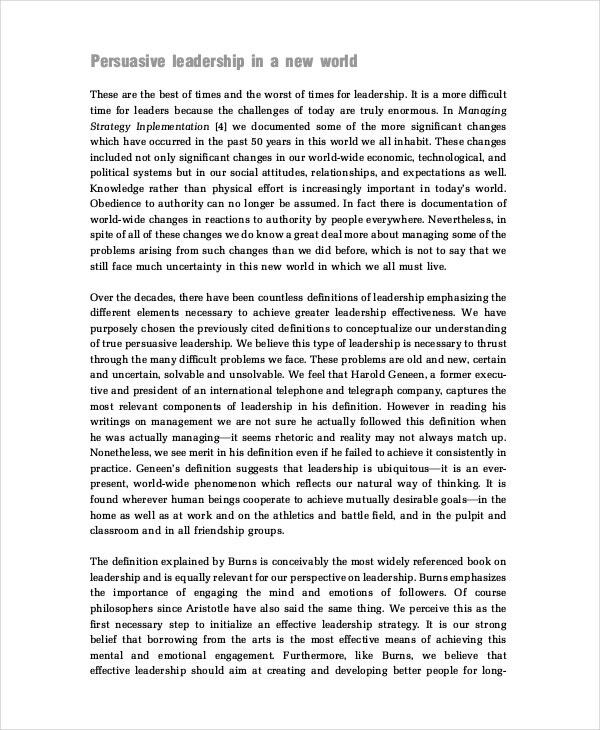 This Business Leadership Philosophy Example will mould you to become unconsciously competent so that you automatically start reacting intelligently and empathetically. Corporate leaders employ effective communication skills and the ability to work alone. An experienced corporate leader knows the aspirations, desires, and limitations of his team members and fine tune them to the shores of destination with no personal benefits involved. This Corporate Leadership Philosophy Example will help you to develop a positive attitude even when things are not going your way. Persuasive leaders activated the inner strength in us with their speeches and motivated us toward the destination. They stood as a perennial source of inspiration for their followers with their actions, thoughts, and deeds. This Persuasive Leadership Philosophy Example imparts a ‘never says die’ spirit in you. Mature leaders dislike taking ad hoc decisions. They avoid them as much as possible. But how to undergo that transformation? 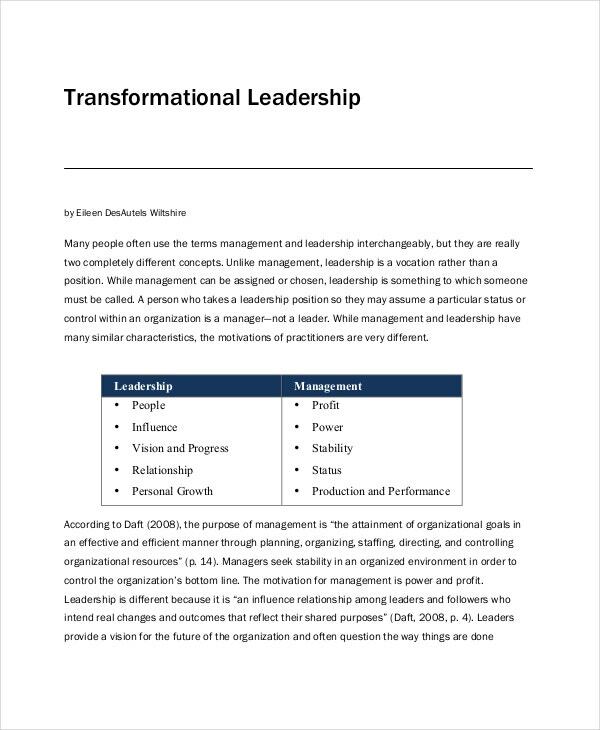 This Transformational Leadership Philosophy Example is for those who firmly believe in improving themselves and seek to know the better way of doing things. It helps you transform from a struggling youth to a talented individual to make a mark in your respected field. Wise leaders know that their words and deeds are the factors for many to be inspired. 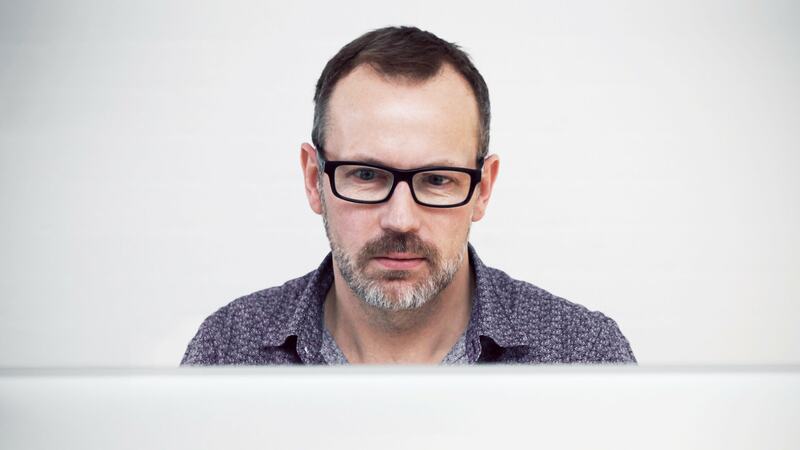 They are equally aware of the fact that it is from them that many employees are learning how to stay focused, concentrated, and motivated on things even in dire circumstances. To become an inspirational leader in today’s fast-paced world, one should not limit his/her focus on knowledge alone, as the skill set is nonetheless important. This Inspirational Leadership Philosophy Example makes you a two-edged sword for sure. Emerging Leadership has nothing to do with age, but a lot of understanding and compassion. This is the philosophy that drives the capability and inspires an absolute and unwavering loyalty. 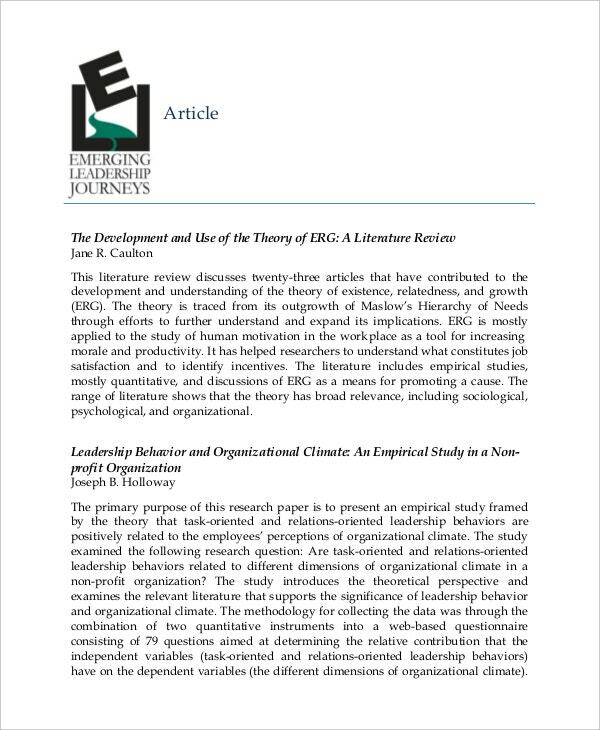 This Emerging Leadership Philosophy Example helps others recognize you as an Emerging Leader. Unlike the emerging leaders, the active leaders are the appointed ones in software development. However, most of the leadership philosophies remain the same here. For example, a good agile leader shares a decent contribution to everyone’s success and achievements one after the other. Also, he/she never hesitates to reprimand someone if something is going out of the way. Sometimes they even carry out a hard conversation which acts as a stern warning and prevents further mistakes. 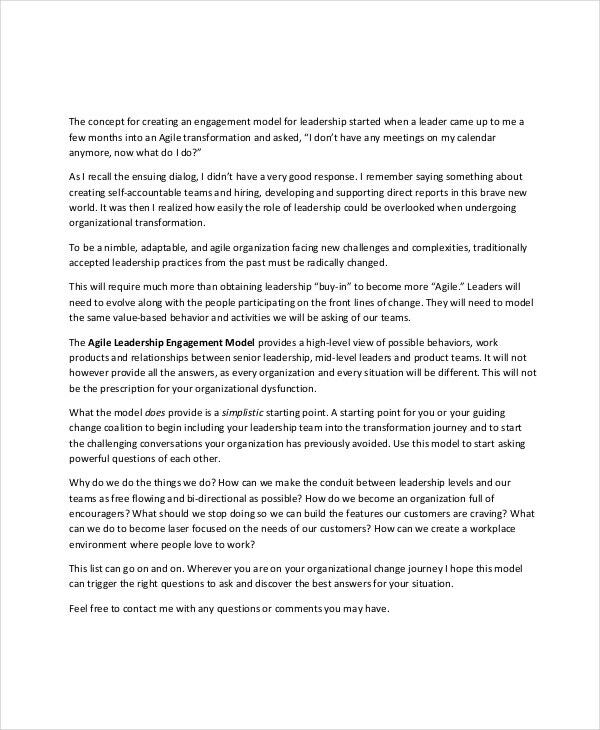 This Agile Leadership Philosophy Example helps you interact with your teammates, understand them, and assist accordingly. Great leaders never lose their courage even in the dire situations. With their excellent hard work and dedication, they rule the roost. They never shed out their childish innocence in exploring new things, even after achieving so many heights. Their energy levels, spirit, self-belief, and deep interest in management are nevertheless of emotional importance to them. Another trait that deserves the mentioning here is to become a great leader, you should be a good listener first. Do you want to become such a ‘live wire’? 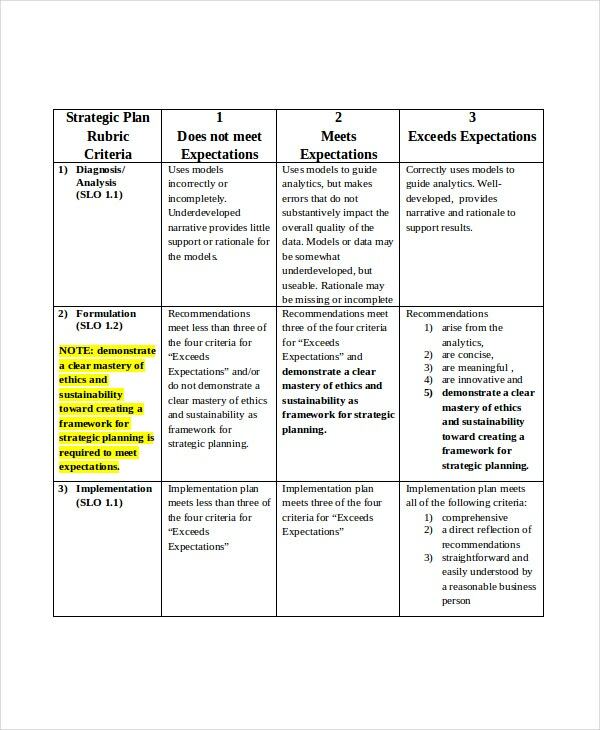 The Leadership Certificate Template Philosophy Examples in this article will help you domesticate the dominance and excel in it regularly.